President Xi wants Guangdong to set an example in his goal of moving away from the cheap-labor export model to an innovation-and-consumption-based one. 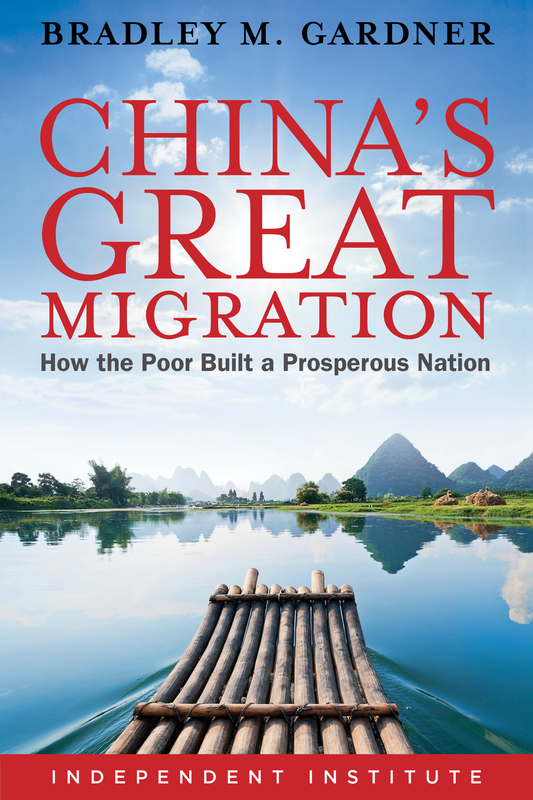 Every year tens of millions of Chinese migrant workers head home in the largest annual mass migration of people. China says 95% of its 1.34 billion people are covered by medical insurance. That should have included Zhao Guomei, whose struggle with a rare but treatable disease shows how the system is failing for millions of China’s workers.